Mailnag is a mail notification daemon for Gnome 3 and Unity that checks POP3 and IMAP servers for new mail. 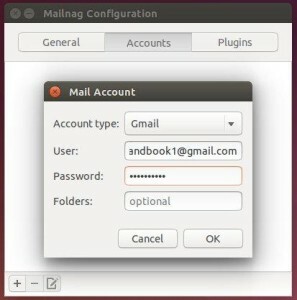 On mail arrival it performs various actions provided by plugins. 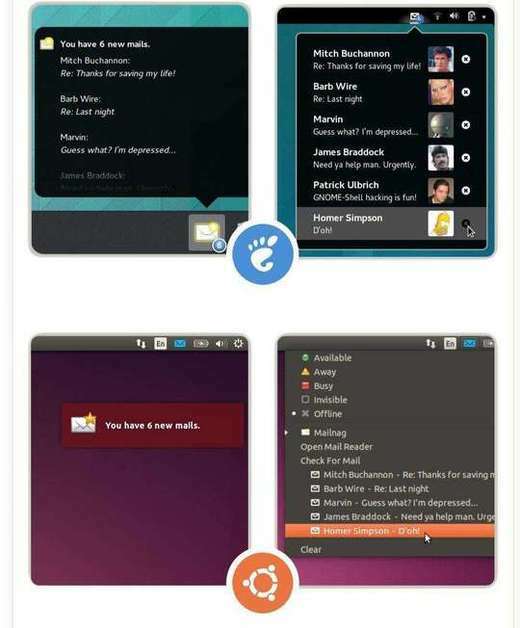 Mailnag comes with a set of desktop-independent default plugins for visual/sound notifications, script execution etc. and can be extended with additional plugins easily. 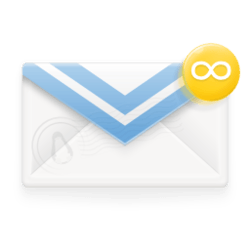 This notifier has an official PPA, available for Ubuntu 14.10 and Ubuntu 14.04, which contains the latest Mailnag packages as well as Gnome Shell and Unity plugin. Once installed, open the configuration window from Unity Dash or Menu, add your email account and enable the plugin for your desktop environment. Gmail prevnets this app from login.. What to do ? I cannot get this to work at all. It’s naff, uninstall it & try another program.